Back again with another YouTube review. This time, the channel is a little bit different than what you might expect for me to review. The channel is from a YouTuber named Ben Deen. While his name doesn’t sound Korean, he really is Korean. Here’s his story and why I like his channel. Ben was born in Korea, but was adopted by an American family, hence where his name comes from. He was raised well and still enjoys a positive relationship with his family. Even though his adopted family is not Korean, they never discouraged him from acknowledging his Korean roots. 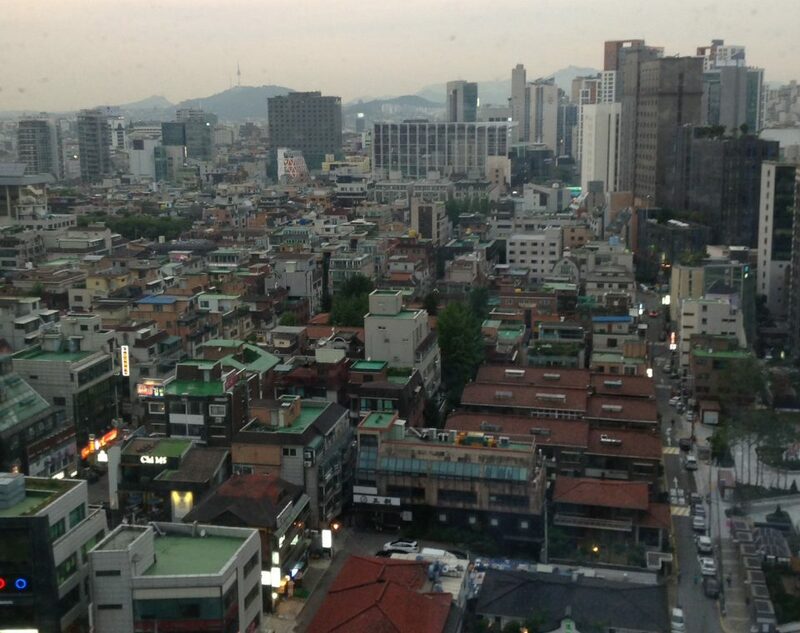 To explore things further, Ben made the decision to move to South Korea, which is where he films his videos. Despite the distance, he seems to still have good communication with his family in the United States, even mentioning that they have helped to support him financially while he is in Korea and was just getting started doing YouTube. There is a variety of videos you can find on Ben’s channel. For instance, he has recently been doing more mukbang videos, eating all kinds of food from his apartment. Speaking of his apartment, he recorded a video of him looking for a new apartment in Seoul, and showed what kind of apartment you could get in Seoul for around $600-$700 a month in rent. Some of his videos are very personal in nature. He talked about finding his blood brother, the nervousness he had about the thought of meeting his birth parents and what it was like for him to go and meet his brother in Korea for the first time. Ben’s videos are not the most charismatic videos you will find on YouTube, but they are very honest. He gives his honest opinions on his life, what he has gone through and what life is like for him in Korea. His story is unique in that the stories of Korean adoptees or of Koreans raised outside of Korea and returning to Korea are often ignored by Western media. To have someone document this journey is both informative and educational. It could be that we will look back on Ben’s journey as being groundbreaking in the future. If you want to hear about life from the point of view of an adoptee, want to know how life is in Korea from the point of view of a Korean who was not raised in Korea, or just want to hear some honesty in a world full of lies, I would highly recommend that you subscribe to his channel. To view his channel, click here. If you enjoy Ben’s videos and wish to support him via a donation, you can do so on Patreon . If you have any other YouTube channels you would like to see me review, you can contact me at socialmedia@waygookinway.com.